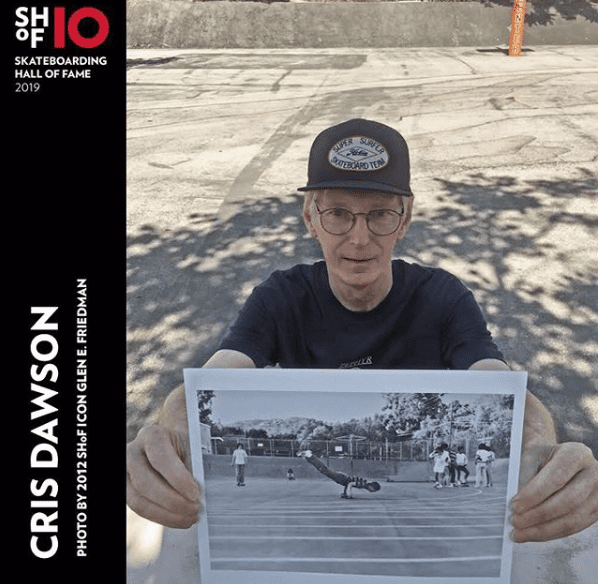 Congratulations to the tenth annual Skateboarding Hall of Fame inductees! 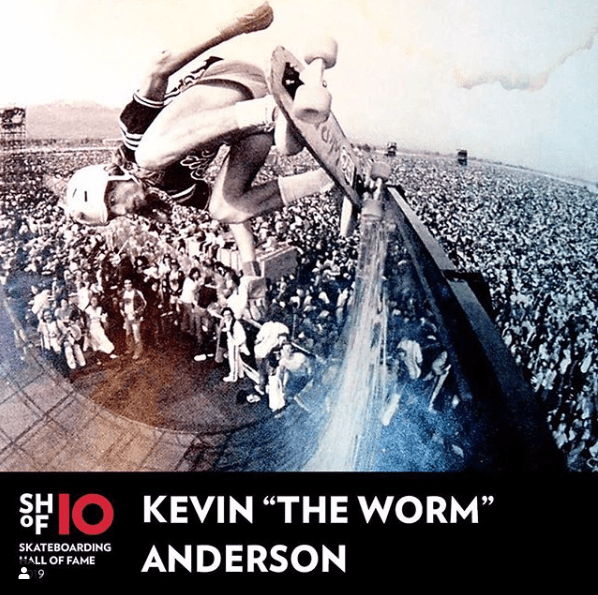 Cris Dawson, Kevin “The Worm” Anderson, Tom “Wally” Inouye, Ray “Bones” Rodriguez, Micke Alba, Jeff Phillips, Jason Lee, Edie Robertson and Desiree Von Essen Harrington will be honored for their historic accomplishments, along with Icon Awards to be presented to Gale Webb, Kona Skatepark and Val Surf in order to recognize their enduring contributions. 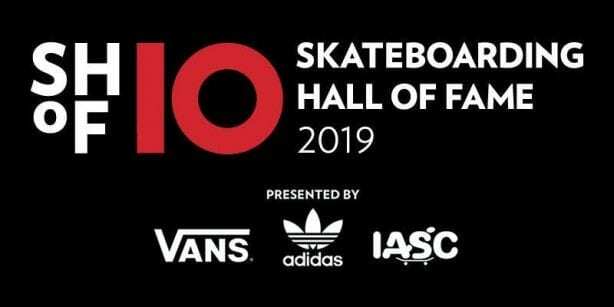 The 10th Annual Skateboarding Hall of Fame and Icon Awards Ceremony presented by Vans, Adidas, and IASC will be held at the Globe Theatre in downtown Los Angeles on Thursday, May 2, 2019. A limited amount of tickets for the Induction Ceremony are on sale now. 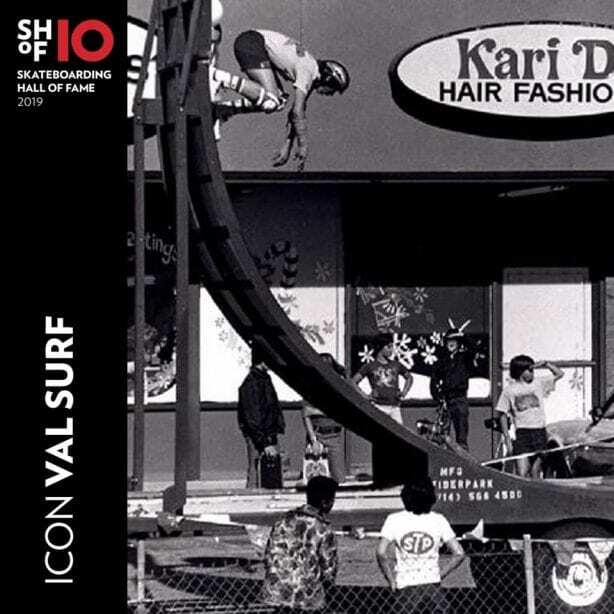 Come out to celebrate skateboarding’s history and make memories that will last forever when Vans, Adidas, and IASC present the 10th Skateboarding Hall of Fame Induction Ceremony! 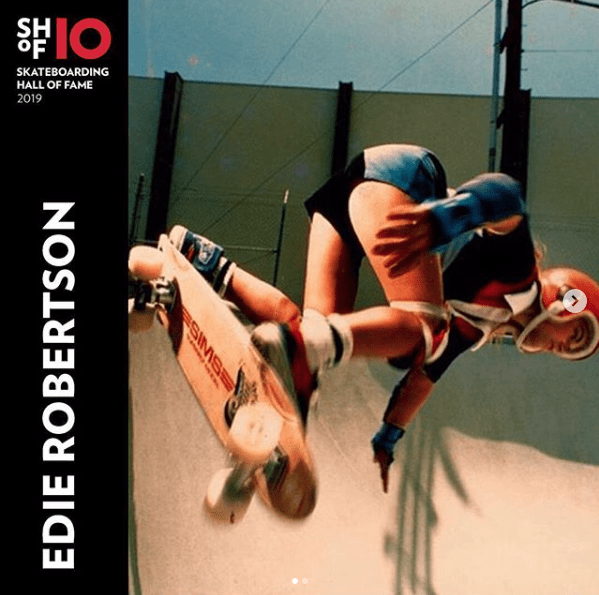 Join us as we honor the skateboarders, industry pioneers and icons that have left an indelible imprint on the history of skateboarding and our culture. 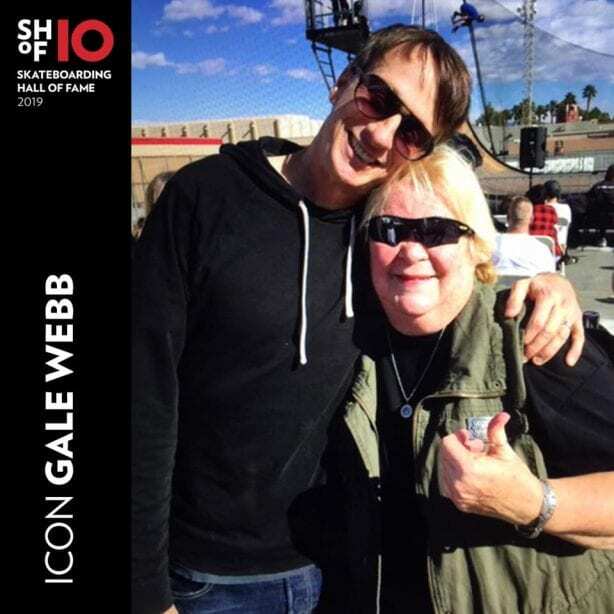 The 10th Annual Skateboarding Hall of Fame and Icon Awards Ceremony presented by Vans, Adidas, and IASC will be held at the Globe Theatre in downtown Los Angeles on Thursday, May 2, 2019. 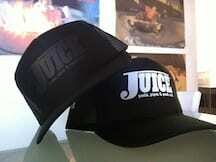 5:00pm — VIP Doors Open / Dinner Served / Happy Hour Begins! Please read all ticket descriptions very carefully, and note that the venue is much smaller than in recent years, so ticket availability will be limited. 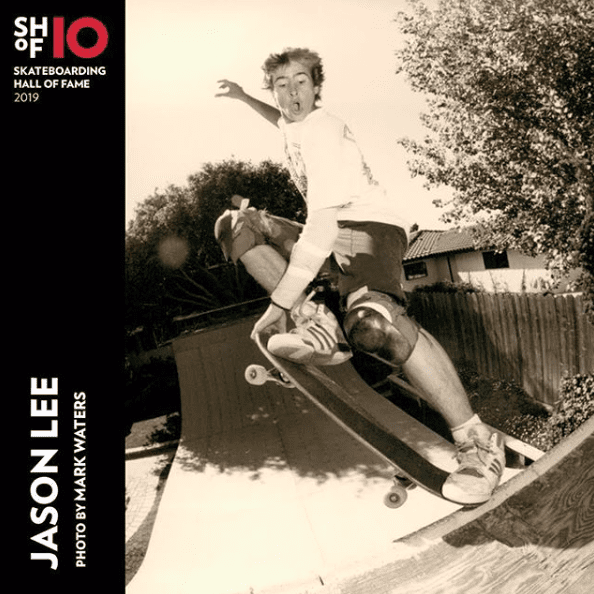 If you are a previous inductee of the Skateboarding Hall of Fame and will be attending the event this year, your ticket is complimentary. However, it is essential that you RSVP by April 19. 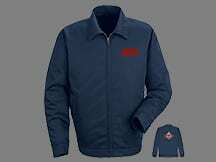 If you are bringing a guest, a ticket must be purchased for them. Please note that space is very limited, and your RSVP is necessary to make sure you and your guest are seated together. You must RSVP by copy-and-pasting this link: https://forms.gle/1w6LhK6J85stweYf7 We have also sent this link to all inductees at the current email address on file. 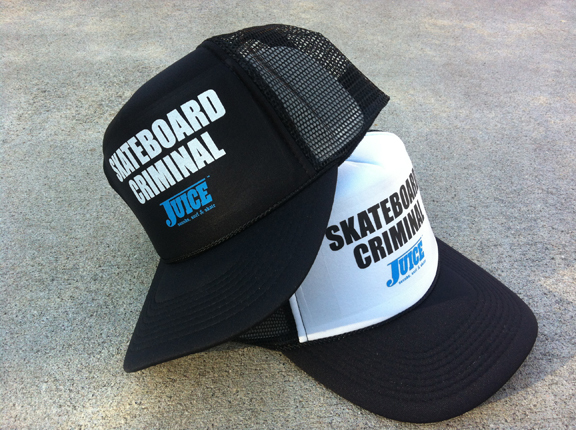 All proceeds benefit the not-for-profit efforts of the International Skateboarding Hall of Fame Museum and IASC. 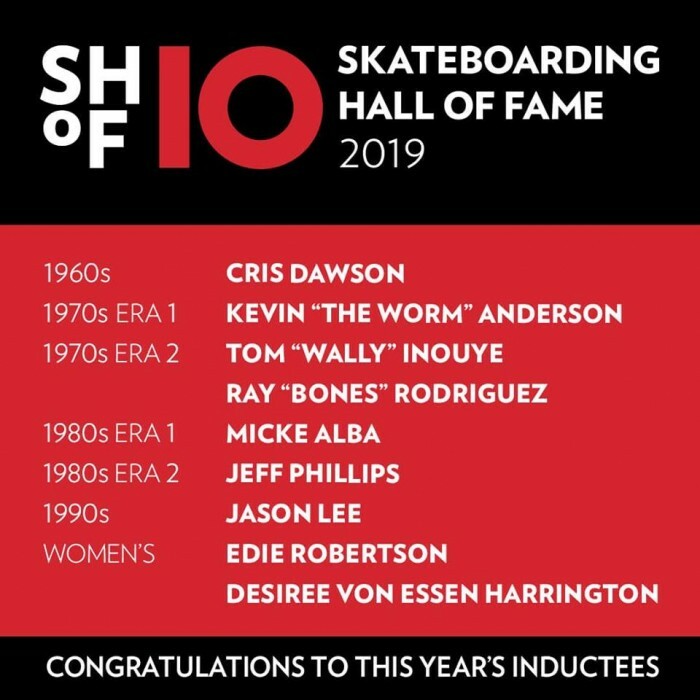 The Skateboarding Hall of Fame Induction Ceremony is a production of the International Association of Skateboard Companies under license from the International Skateboarding Hall of Fame™. 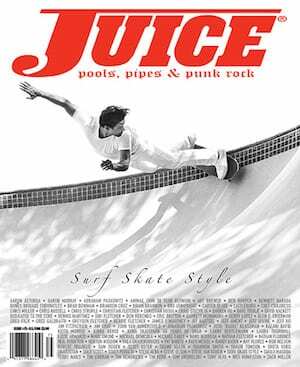 *Ticket purchases for the Skateboarding Hall of Fame and Icon Awards Ceremony are non-refundable.